I love this picture so much. 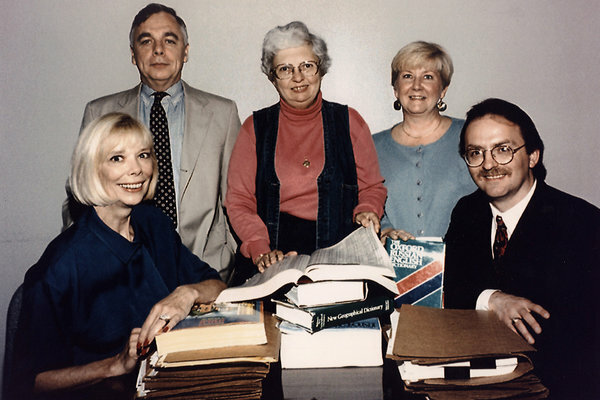 It is from the NY Times obituary of Jeanne Vertefeuille (center), who helped catch CIA mole Aldrich Ames. It is credited to Central Intelligence Agency. This woman was station chief in Gabon.